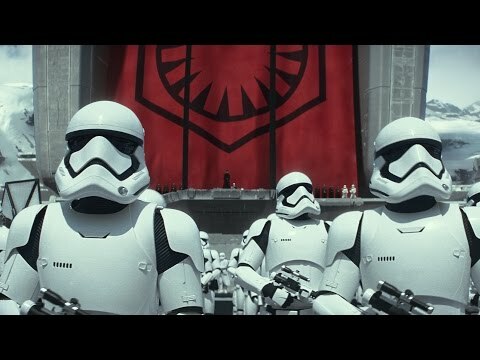 At Star Wars Celebration an hour ago, JJ Abrams and Kathleen Kennedy launched the latest teaser trailer for Star Wars The Force Awakens. And it's better than anything you could ever imagine. My jaw still hasnt got back up off the floor.